Are you ready for change? Are you ready to understand you? Are you ready to understand everyone around you and their actions. Are you ready for change? Are you ready to understand you? Are you ready to understand everyone around you and their actions. 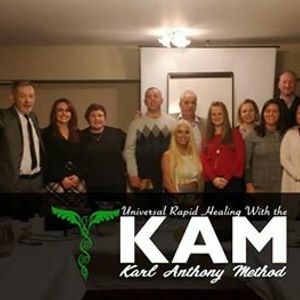 Join us for this special event The KAM Method - Universal Rapid Healing where you will learnThe Model Of the Mind. Why change is so difficult. 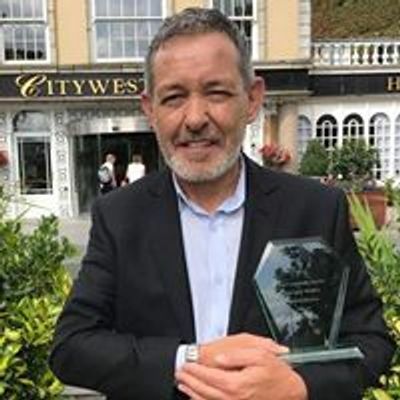 Understanding Anxiety & PanicUnderstanding Depression Fears and Phobia sLow self esteem Anger issues Addictions and so much more. How do we end up with all these challenges and more importantly how to address them for resolution and freedom. 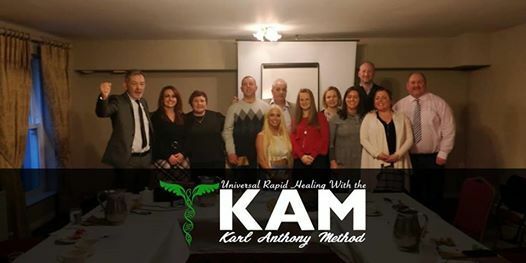 For the People who attend they will have an opportunity to book themselves into the next KAM Method Boot Camp to eliminate their issues and to reset their emotions back to happiness and freedom of the critical mind. Places are limited on these boot camps but they run throughout the year.